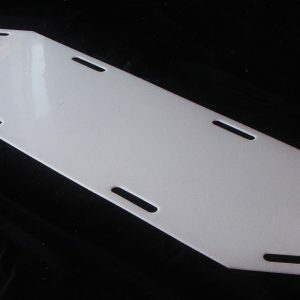 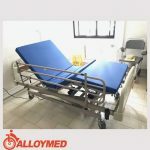 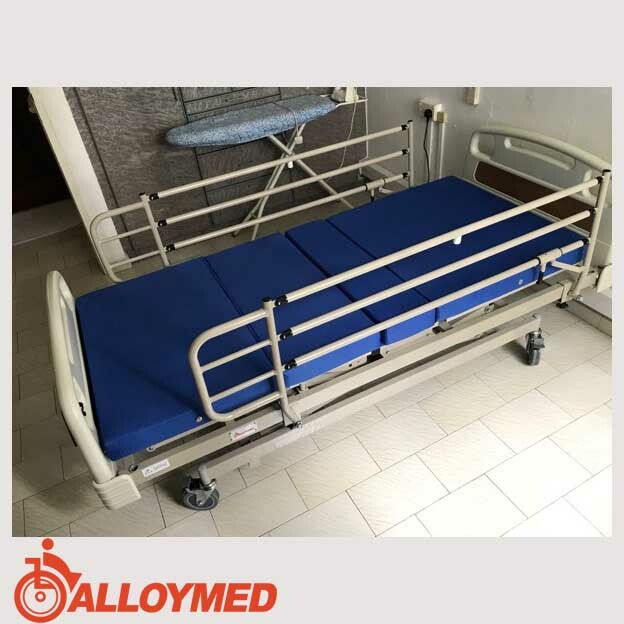 Full extension side rails provides complete protection and is the bed with the sturdiest, strongest side rails at the most economical price. – Leg Lift ; prevents patients from slipping down the bed in which friction (shearing force) will be greater on the backside area. 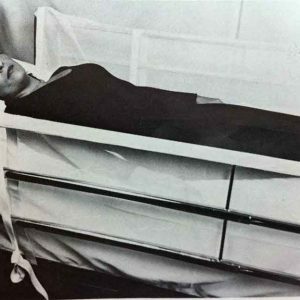 Lift a little height before increasing the head angle. 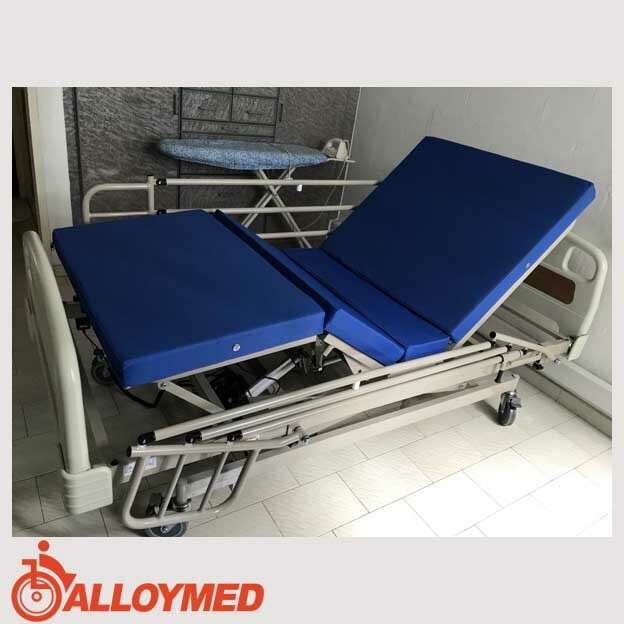 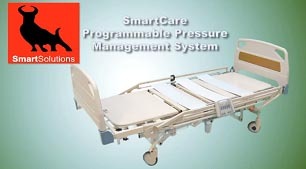 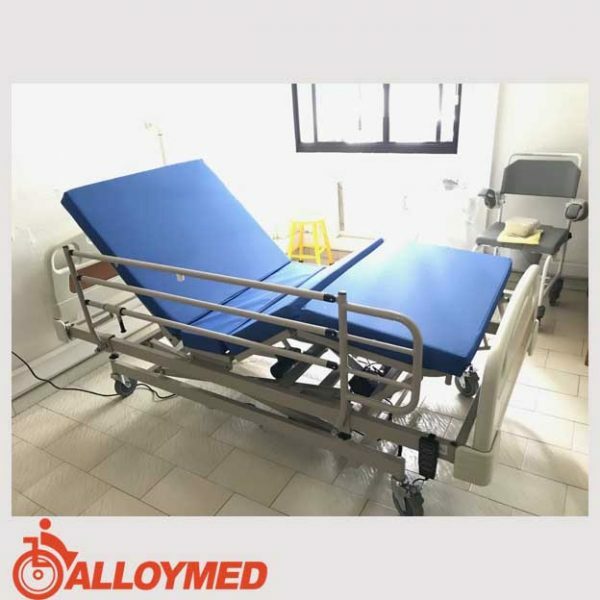 – Overall Height lift ; provides necessary height adjustment to allow patients to get on / off the bed easily. 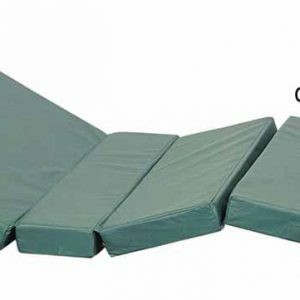 This function allows caregivers to adjust to a comfortable and optimum height to reduce back and neck injuries.